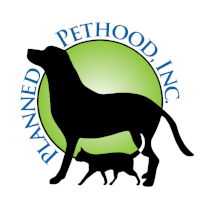 All of our dogs and puppies have been tested for heartworm and parasites (and treated, if needed). They are also on heartworm preventative. Our adoption fee includes those tests, flea preventative, all age-appropriate shots and are already spay/neutered. 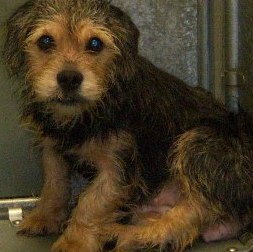 each dog's detailed adoption information. 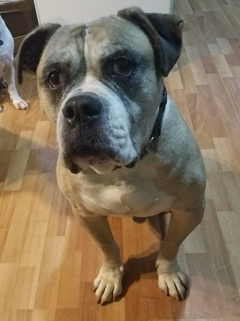 Mekos is a sweet 7-year-old male English Bulldog mix ready to meet you. He is oh-so-ready to get out and enjoy the good life with you! If you are interested in meeting or adopting handsome Mekos, please complete an online application. Special Notes: Mekos has a special adoption fee of $75. Thanks to a kind donor, his adoption fee is sponsored!